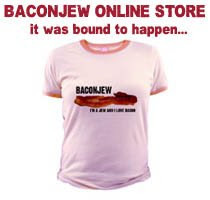 So, it's been over 4 months since you've seen an update here on BaconJew.com. 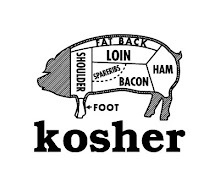 Well, 2011 will see much more action from your favorite destination for weird pork and Jewish culture. 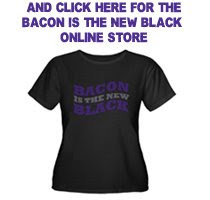 Coming January 29th will be extensive coverage of the BEER, BOURBON & BBQ FESTIVAL here in NYC! 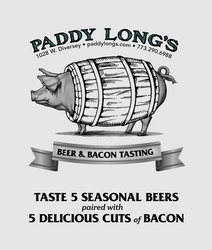 Also, I'll be recapping the PADDY LONG'S BEER & BACON TASTING from my trip to Chicago back in November and of course trying to pimp out my KOSHER KLOTHING to the masses. Thanks for sticking around while I slacked...I promise some awesomeness this year!